Our consultative process begins with an in-depth discussion of your current finances and future objectives. We'll help address issues you might have overlooked that can have a significant impact on your ability to retire as planned. Finally, we'll determine how we can help you adjust your investment strategy as necessary to accommodate changing conditions and meet any unforeseen expenses and income demands that may arise during retirement. Coffee Club is hosted at 9:00 am on the second Thursday of every month at our local Grand Forks office. We provide coffee, donuts, and other snacks during the workshop. Please call our office at 795-7680 to RSVP, or feel free to walk in and join our team for this educational workshop. Do you have questions about retirement? If so have you ever asked yourself the following questions? Will I have enough savings / income to retire? Will rising health care costs affect my retirement? When, where and how do I begin taking retirement income? Am I concerned about the stock market? Am I concerned about low interest rates? Chad H. DeTienne, CIMA®, CRPC® is a Senior Vice President, Financial Advisor, Resident Manager, and Portfolio Management Director with the DeTienne Mercil Group. Chad is a Certified Investment Management Analyst® professional focusing on investment management consulting and portfolio construction with performance and risk monitoring. He is also a Chartered Retirement Planning CounselorSM® designee, focusing on wealth accumulation and preservation strategies, wealth utilization, and wealth transfer. Chad is a Portfolio Management Director in the Morgan Stanley Portfolio Management Program. Chad is a graduate of the University of North Dakota with a Bachelor of Business Administration in the field of Financial Management. Chad has been in the Wealth Management industry for over 20 years. He was named to Barron’s Top 1000 Advisors list in 2009, 2010, 2011, 2014 and 2015. Chad is a former youth hockey coach, a former participant in Special Olympics Dancing for Special Stars and active member and President for the Grand Forks Exchange Club. He is married with two active daughters and enjoys spending time with family, outdoor activities, and playing hockey. 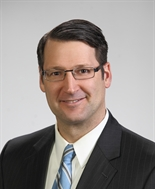 Richard Mercil, CRPC®, is a Senior Vice President and Financial Advisor with The DeTienne Mercil Group at Morgan Stanley in Grand Forks, North Dakota. 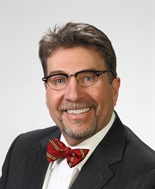 Richard is a Chartered Retirement Planning CounselorSM designee, focusing on Wealth accumulation and preservation strategies and retirement income planning. Richard attended the University of North Dakota majoring in Business and Commercial Aviation. He served on the University of North Dakota faculty as the Chief Flight Instructor and Assistant Director of Training within the University Flight Training program. After a successful career in Aviation, Richard transitioned into the Wealth Management industry in 1998. Richard has been named to Barron’s Top 1000 Advisors list in 2009, 2010, and 2011, receiving honor as the #1 Advisor in North Dakota in 2009 and 2011. Richard has served as President of the Executive Committee for the Red Cross. Richard remains involved in various leadership positions with National Aviation organizations and continues to keep active with the aviation industry. Richard holds his Airline Transport Pilot Certificate and stays active as a Certified Flight Instructor in his free time. Richard and his wife Rosa are active with St. Marys/Holy Family School as well as the Local United Way. Richard is married, has 2 daughters and one son. 11Morgan Stanley Smith Barney LLC (“Morgan Stanley”), its affiliates and Morgan Stanley Financial Advisors and Private Wealth Advisors do not provide tax or legal advice. 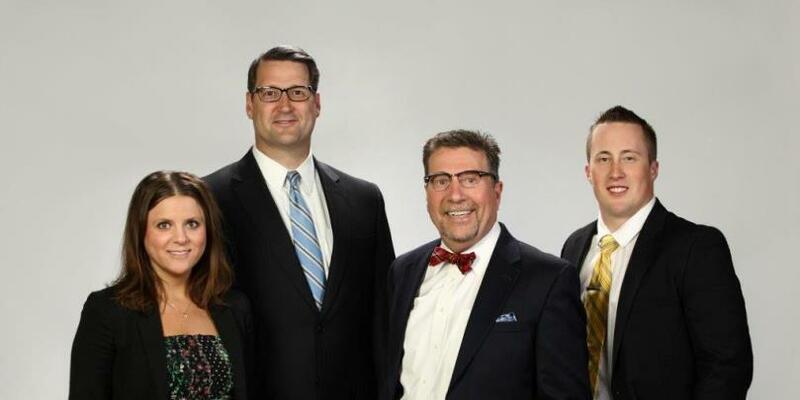 Clients should consult their tax advisor for matters involving taxation and tax planning and their attorney for matters involving trust and estate planning, charitable giving, philanthropic planning and other legal matters. 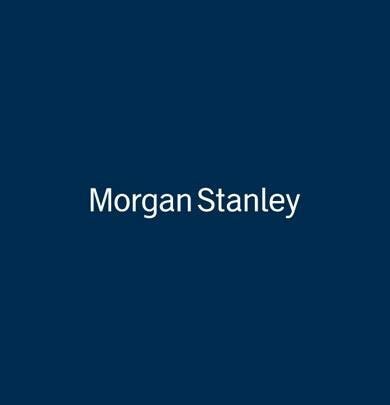 20Morgan Stanley Smith Barney LLC (“Morgan Stanley”), its affiliates and Morgan Stanley Financial Advisors and Private Wealth Advisors do not provide tax or legal advice. Clients should consult their tax advisor for matters involving taxation and tax planning and their attorney for matters involving trust and estate planning and other legal matters.